Home › Salat › A day without salah is like a day without sunlight. Dark, cold and nothing grows. The heart hardens and the soul withers. 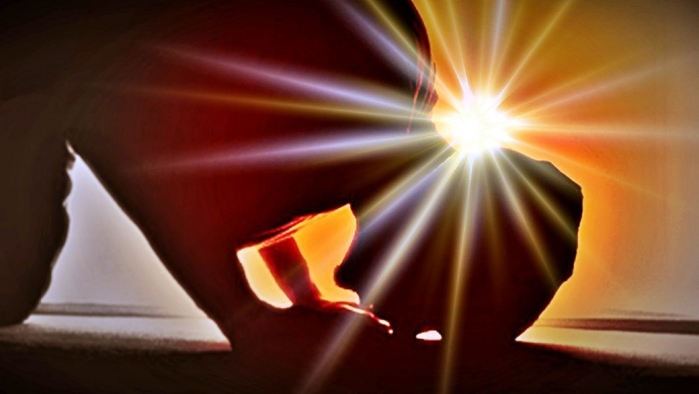 A day without salah is like a day without sunlight. Dark, cold and nothing grows. The heart hardens and the soul withers. Just ask Muhammad, who contemplated burning down the homes of Muslims who skip their salat duties. not to be taken literally. Hyperbole. Jesus used it too.